The article covers Sentiment Analysis, which is the most important subset of Natural Language Processing (NLP), in R . Here we are explaining a basic method for performing Sentiment Analysis and will cover two more evolved methods real soon. The article will not only clear all our basics, but also set up a milestone for next two articles. Additionally, the article also covers an important feature of R : "How to define a functions in R?" and its applicability. In a nutshell, the article is too important to miss! Natural Language Processing (NLP), especially Sentiment Analysis, is quite sensational subject these days in the world of data and analytics. Things are evolving in the form of new algorithms and much more, but most of these are similar in principle. We need to learn the principles behind Sentiment Analysis and then we can go ahead and learn various complex things. Guys, you are being watched and being analyzed for everything you write on social media. Be it your review about a movie or a product, concerned organization are eager to know about "How are you feeling about their products?" 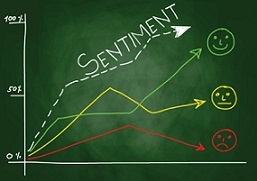 Sentiment Analysis has become a subject of prime importance. A lot of research is going on around the world, every new day comes with an evolution in the algorithms for Sentiment Analysis. We would catch up with the evolved algorithms, but for that we need to make our basics strong. Before we jump to Sentiment Analysis we would first learn defining functions in R.
# We have defined a function "something" which needs two arguments (a and b). we do some calculations and then we want to get "y" as an output, hence we return it. Let's come back to Sentiment Analysis, we would use function facility within this article. Suppose someone says to you "You are bad and ugly" ,You start feeling sad or angry about it. How do you that person is talking negative about you? Your mind processes the sentence and then tags the words that hint toward some positive/negative emotion. Here BAD and UGLY are the two negative words. 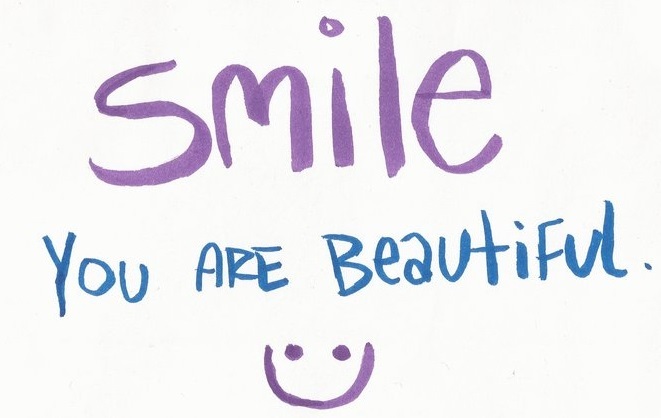 Well, we say that you are nice and beautiful, so start smiling, as we have used two positive words for you. Now the way our mind processes language naturally, algorithms are being designed to train the computers for processing the text similarly. Finding it exciting? Let's now write a basic algorithm for Sentiment Analysis. First we need to make a list of positive and negative words. Well, there are too many negative and positive words in English . 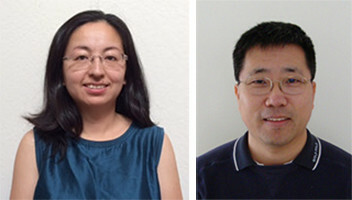 Don't worry, you need not do this herculean task, as Hu and Liu have already compiled the list for us. Kudos to these guys. Generally people download the lists of positive and negative words compiled by Hu and Liu and then read in R, but here is trick to extract and use the list inbuilt within a package. Lesson learned : World is full of negativity! We now define two functions that we will use in the Sentiment Analysis. # In the function NAMO, we have removed @ tags, punctuation, wesbsite links, digits, non English characters and leading and trailing spaces. 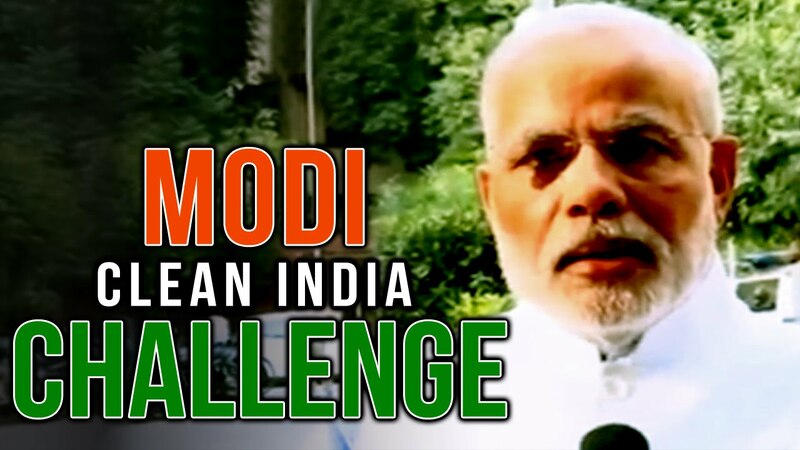 # We have named the function NAMO as a gesture of being thankful to honorable prime minister of India Mr. +Narendra Modi for promoting Clean India Campaign. # We recommend user to learn about plyr and stringr packages, as these packges are quite useful for text mining. x = "He is a good bad and ugly guy"
# you find result as -1 ... How ? Hope logic is now clear to you. Let's now use the functions on a datsets and check the result. laply has been used to apply the function on each and every observation independently. It is now time for some real action! Download the csv file using the following link, we would it for Sentiment Analysis. You can see that a new column "Score" is populated in the dataframe data_1, which if >0 then depicts positive emotions and if <0 then negative emotions. Sometimes it might be zero as well, calling it a neutral comment. Score is 3 because of 3 positive words with correct spelling. Here "awesome" and "love" got concatenated because of punctuation substitution with NULL. had we substituted it with a space, score here would have been 5.
try following version in place of earlier one and check the difference. This version fails to remove website links though. You here need to take a call. I feel that in Sentiment Analysis, below version is better than the first version. Hope we have elaborated enough about it. Guys, do exercise to become an expert in the subject. Make a csv files with some product's or movie reviews yourself. Take PINK shaded code from this blog, make necessary changes such as "file path", "file name", "column name" , execute code and then try to analyse the results. Use both variants of NAMO functions one by one. Now while we have learnt the first method, let's now understand the demerits of the same. It would motivate us for learning the more evolved one. Also try to plot the scores, get averages etc to interpret the scores. For this method, GOOD and VERY GOOD are same, while they are not. For this method GOOD and NOT GOOD are same, while NOT GOOD means negative.